For novice or experienced writers who want to learn more about ‘flash fiction’, an exciting short form of storytelling, and begin creating their own inspired by themes from Daniel Defoe’s Robinson Crusoe, first published 300 years ago this month. Led by Rebekah Lattin-Rawstrone, a prize-winning writer and acclaimed writing tutor, you will learn flash fiction techniques and begin to write your own flash fiction based around themes from Robinson Crusoe. 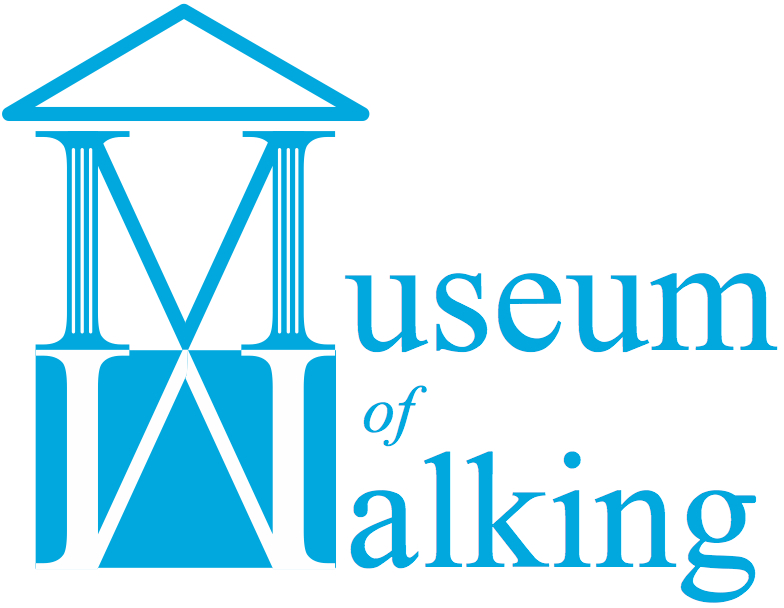 The 3 hour walkshop has been devised by Rebekah and the Museum of Walking’s founder Andrew Stuck, and follows a route that links significant landmarks in Daniel Defoe’s extraordinary life, criss-crossing the City of London. Win an opportunity to see your flash fiction published in ‘Shipwrecked’ a limited edition chapbook – join this walkshop to gain free entry to the Crusoe300 flash fiction competition. You will learn: how to take inspiration from other works – in particular Defoe’s Robinson Crusoe – and apply them to the world around you in your creative writing; how to use observation to inspire and hone fictional techniques; the benefits of movement to creative thinking and practice; what constitutes flash fiction and how to go about creating it; how to approach editing and preparing your work for submission or publication. 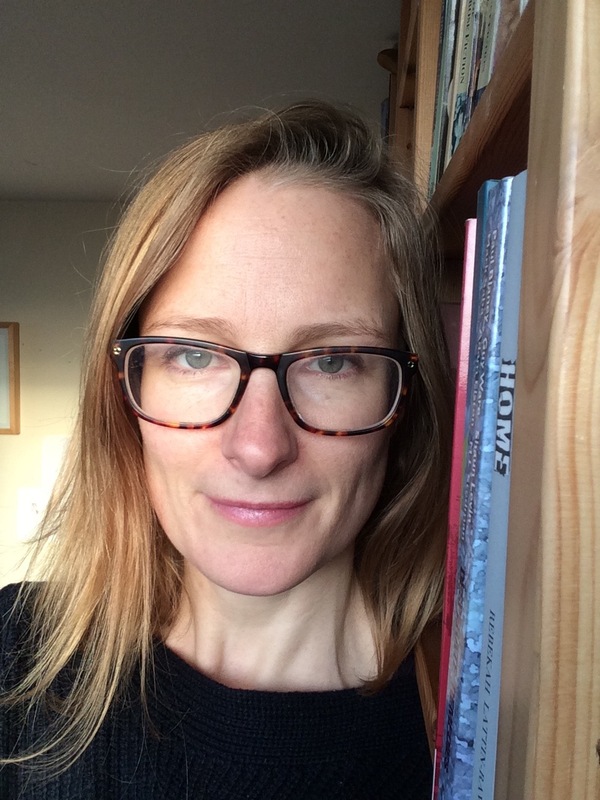 Learning will take place through: formal instruction from Rebekah; writing prompts; pair work; group discussion and workshopping, which requires participants to share their work and give constructive and mindful feedback. Daniel Defoe was thought to have been born in 1660 in Fore Street, Cripplegate close to what is now the Barbican. His family were housed in properties that narrowly escaped the Great Fire of London – all but three in the street were destroyed. By 21 he was working in Freeman’s Yard in Cornhill, but his outspoken views and poor business sense led him to be pursued for debts as well as treason. He was a prisoner in the Fleet prison at Ludgate Hill and latterly pilloried in the stocks at Cornhill. He wrote hundreds of pamphlets and chapbooks and turned his hand to writing novels, some still in print today, one of which was Robinson Crusoe. Extraordinarily it has been published in more editions than any other book bar the Bible! Defoe wrote about what he witnessed and is likened to a modern journalist or spy; he was a plagiarist and fantasist, and he was also prodigious in self-publicity – long before social media – he became known throughout the country. He died penniless in 1731 and was buried in Bunhill Fields in a pauper’s grave, only later through public subscription was his burial plot marked by a stone. What you should bring: As well as weather-specific clothes and shoes, you will need to bring something to write with – either a couple of pens or your phone or tablet as preferred. We will provide a journal for taking notes. We will be making a couple of stops (for writing opportunities- where you will be able to purchase refreshments), our final call is at Finch’s pub on Finsbury Square (EC2A 1AN) that offers a range of pub meals. 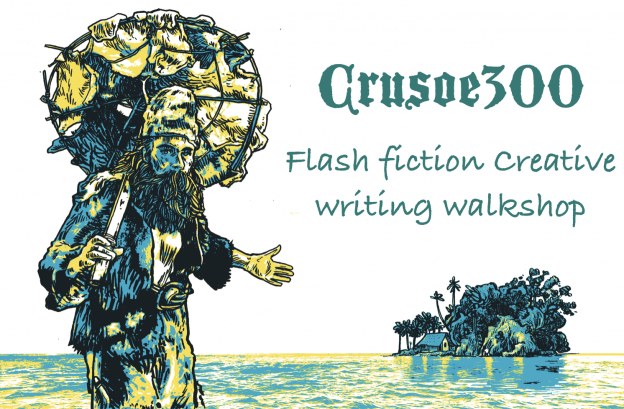 £37.50 plus booking fee* in advance / £45 on the day Fee includes free entry into the Crusoe300 Flash Fiction competition. *To avoid paying the Eventbrite booking fee, use the PayPal button below. This entry was posted in Writing Walkshop on April 27, 2019 by admin_MoW.